“You have my word!”...it’s easy to be skeptical when someone says that, when they give us their word. Why is that? Because, we live in a world of broken promises. Empty vows. Pledges made only to be forgotten. Assurances given, and then ignored. 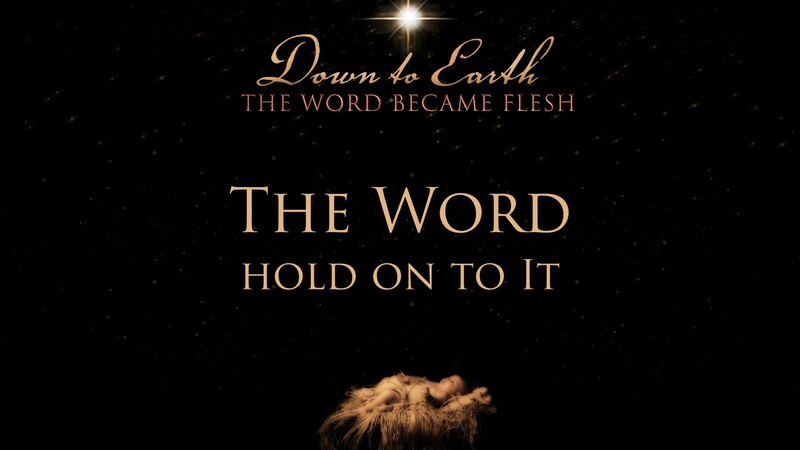 Jesus is the Word—God makes Himself heard. (John 1–2) God is not silent! God speaks! God is audible! Jesus is the Life—God makes Himself real. 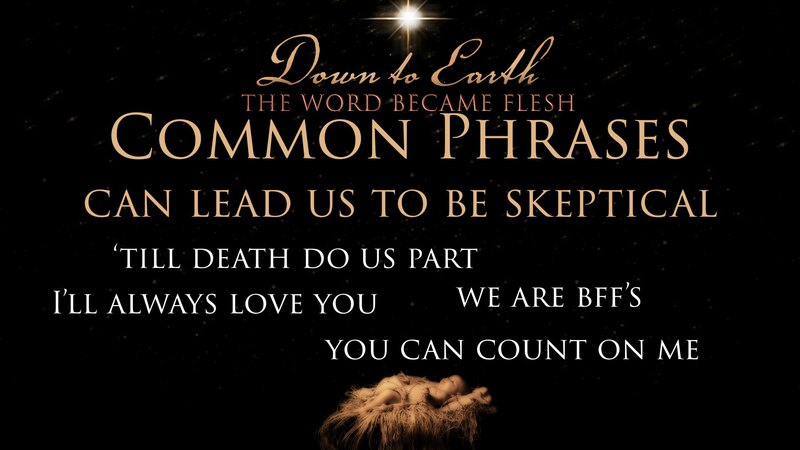 (John 1:4a) God’s not a vague thought or an abstract idea! God is tangible! Jesus is the Light—God makes Himself visible. 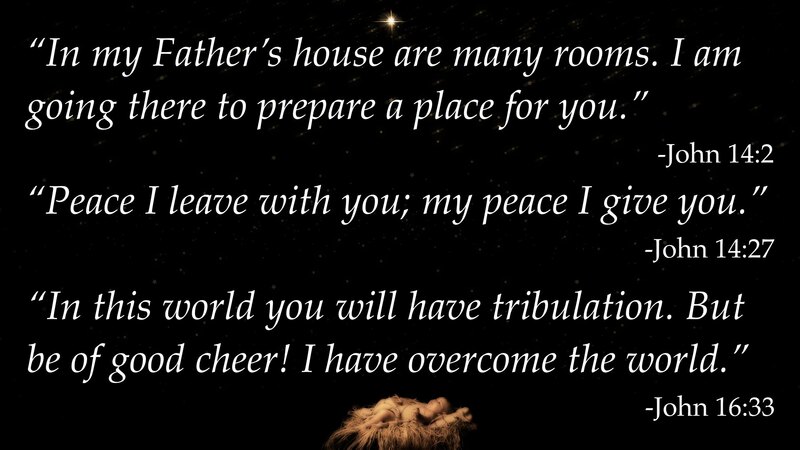 (John 1:4b–13) God is not detached or hidden in darkness! God is visible. Jesus the Son—God makes Himself knowable. (John 1:14–18) God is not a mystery to solve! God is knowable! Your words can’t do that. Neither can mine. God’s Word can. And It does! God’s Word is connected to creation. 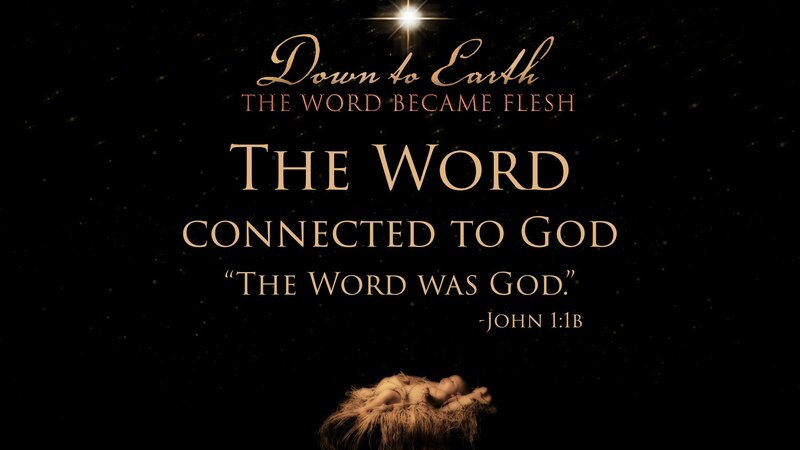 In fact, God’s Word created creation! There are many more verses that talk about the power of God’s Word. Here’s the point. 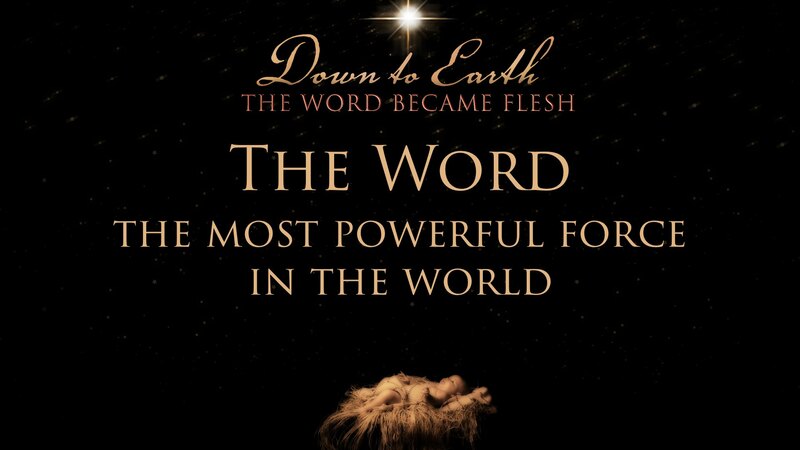 The most powerful force in the world is God’s Word! 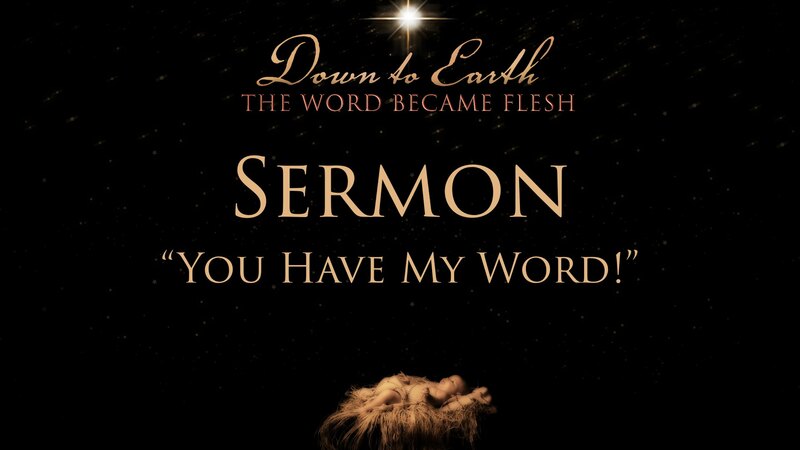 God’s Word even made dry bones come to life and stand on their feet, a vast army! Just ask Ezekiel! God said it. That settles it. Faith believes it! We have His Word! 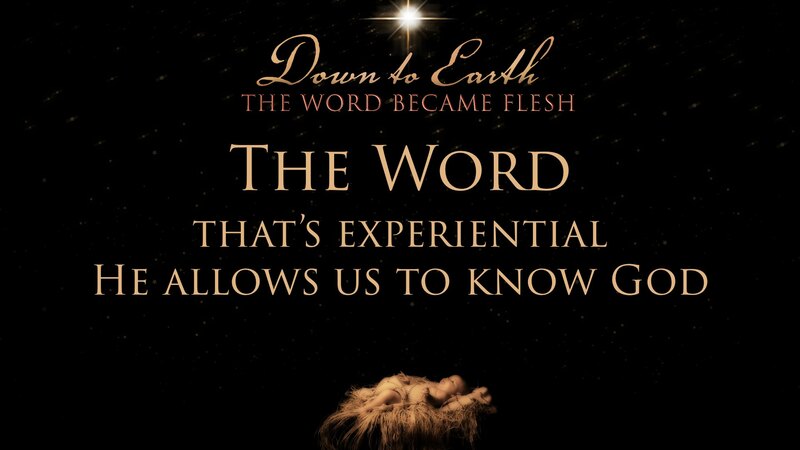 The Word is connected to God. 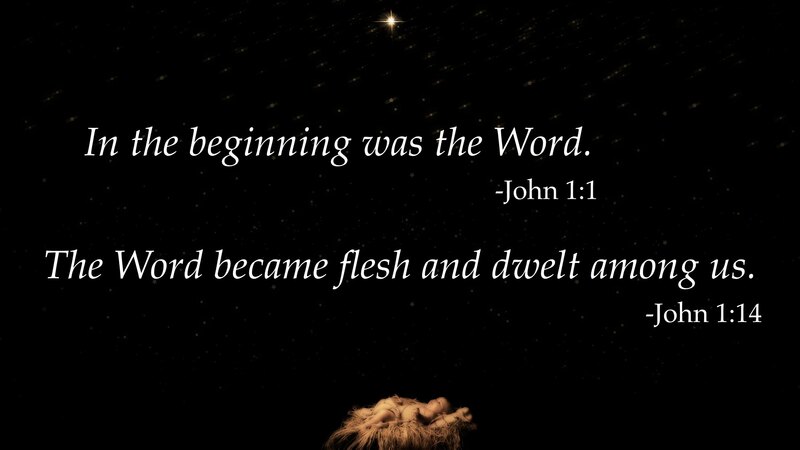 “The Word was God.” (John 1:1b) God’s powerful creating Word is more than just an utterance or an idea. The Word was God. 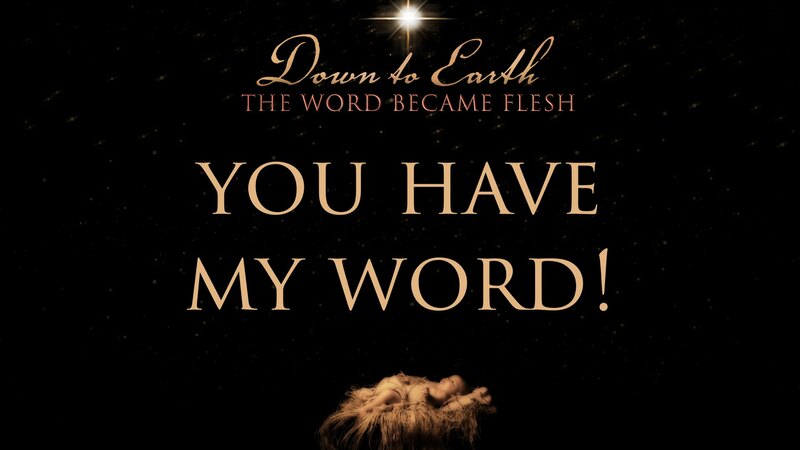 The Word is God! 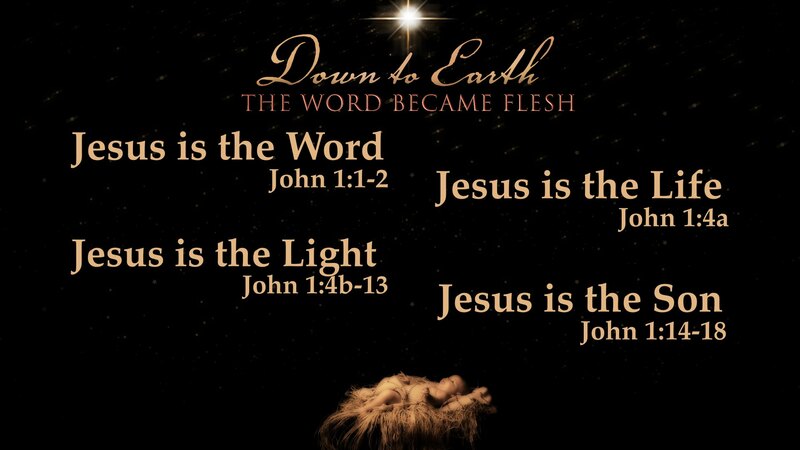 The Word is Jesus! He isn’t a junior partner with God, or the vice president of the universe. Jesus is 100%, fully, actually, really God! To prove Jesus is this God, the God, John records seven (!) 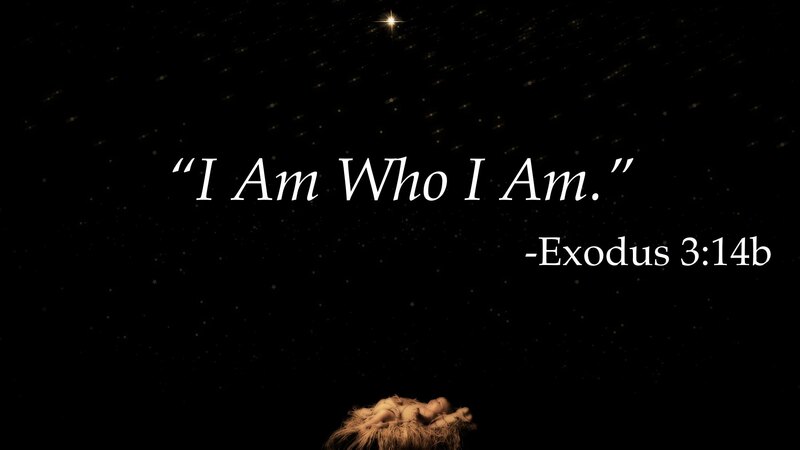 “I am” statements about Jesus. 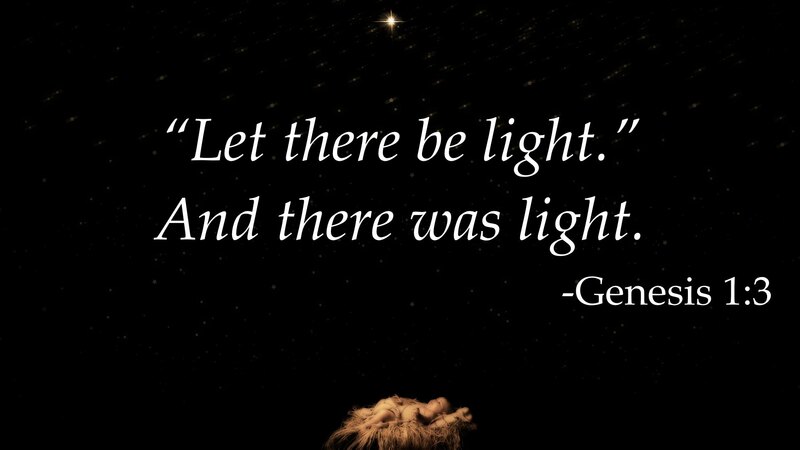 That Word is connected to creation, “‘Let there be light.’… And there was light.” That Word is connected to God: In fact, the Word is God! And now, in great love, that Word connects to us! How does He do it? As light! There was a boy who got a clock for Christmas. It wasn’t exactly the kind of gift that excites a fifteen-year-old boy, but he said thank you, put it on the nightstand, and plugged it in. It was a square-faced alarm clock and its alarm could make the dogs howl all night! There was no snooze button, so to silence it he picked it up and threw it across the room—multiple times! But, over time, he became very attached to the square-faced alarm clock. He even took it to college with Him! He liked the square-faced clock because of its light. It glowed in the dark. When your room is dark, your best friend is light! All of us know about dark rooms. Loneliness. Depression. Shame. Guilt. Emptiness. Anger. Cancer. Death. Sooner or later, they sneak into the room, and it gets dark, very dark. Then, just when we don’t expect him, the Prince of Darkness shows up, pointing his accusing finger at us—mocking our feeble discipleship, our failed relationships and our fatal attractions. But even when you’re in the dark you have the Light! 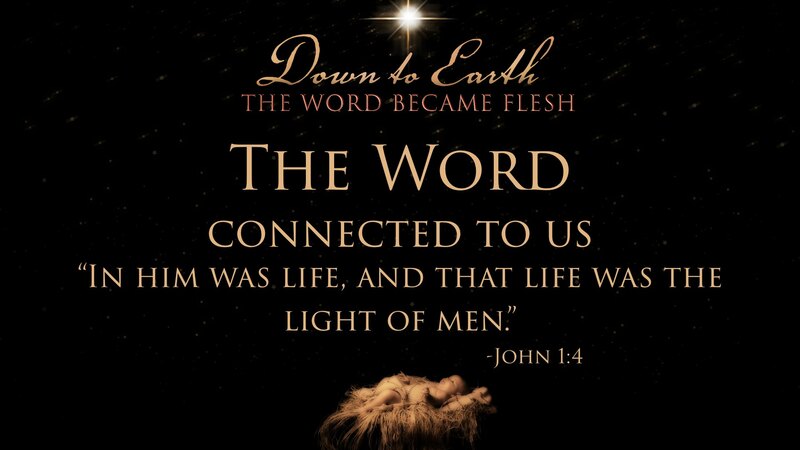 Notice the verb “shines” in John 1:5. It’s a present tense verb. John doesn’t say “the light shone” or “the light will shine.” No, John says, “The light shines in the darkness.” In your darkness; in your deep darkness; in the darkest hours of your life, His light shines. And, “the darkness has not overcome it.” With those last words John prepares us for Good Friday. Talk about a dark day! Nails. Blood. Sweat. Tears. Darkness. Oh my, the darkness! Three hours of darkness! And then death. Three days later, though, the Light shines (present tense, shines!) The darkness will never overcome Jesus. 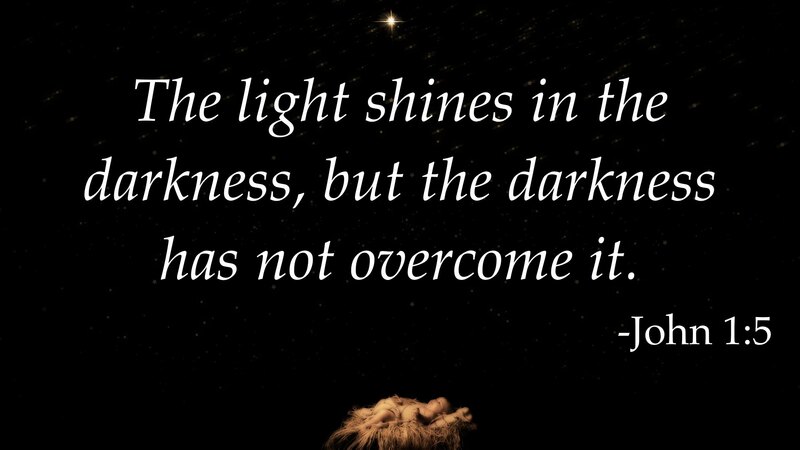 The darkness will never overcome you! And why is that? We have God’s Word! Search God’s Word like you are searching for great treasure. Once you find a pearl, grasp it. Trust it. Who likes rollacoasters? The first time that I rode one, at about twelve, I was scared. My dad reassured me that it would be fine. It was still a bit scary, but I trusted his word. After the first ride, it was a blast! I was never afraid of rollercoasters again. 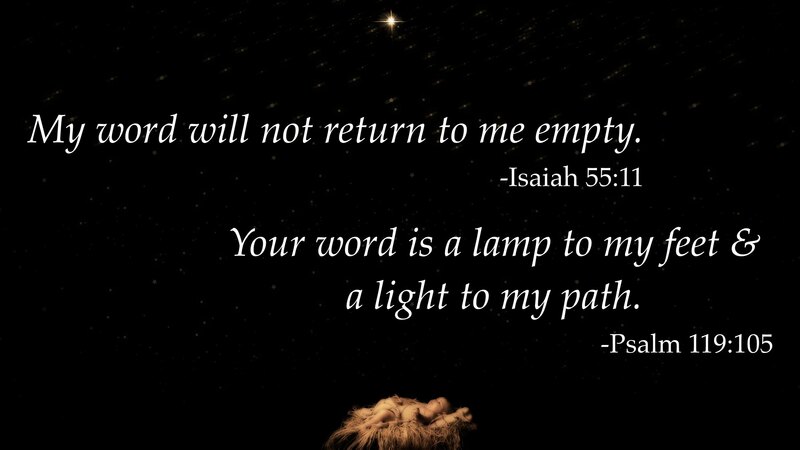 God has given his Word to us. It’s a Word connected to creation and connected to God—all so He can be forever connected to you. Connected to you as the Light that shines (shines!) in your darkness! So slow down. Take a deep breath. No need to panic. God says, “You have my Word.” And what an awesome Word it is. His name? Jesus! And, may that peace of God, which transcends all understanding, guard your heart and mind in Christ Jesus. Amen. 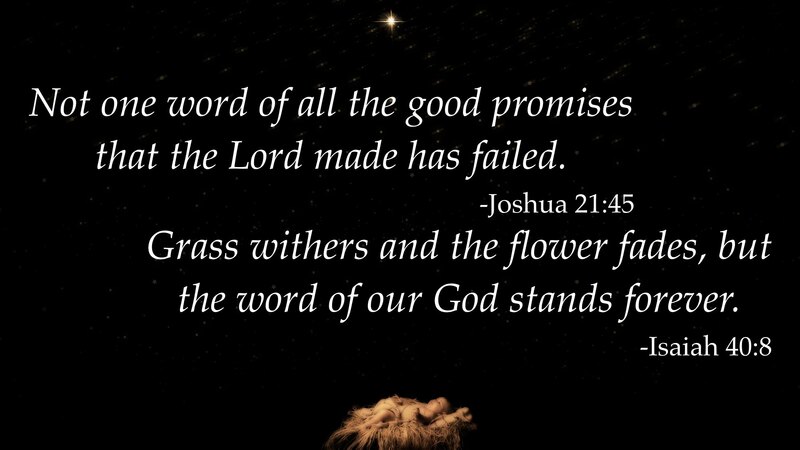 One should always fulfill his promises and should not break anyone’s if he believes himself the true follower of Christianity. Site http://jenaroundtheworld.com/7-countries-to-travel-on-a-student-budget/ is good for info as one should never break the hearts of one because God does not like those who cheat others for their personally benefit.